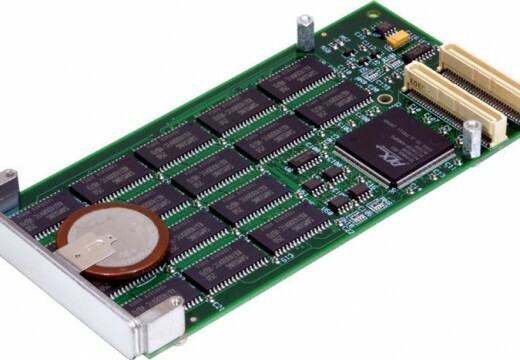 Random-access memory is a type of data storage for computers. Commonly known as the acronym RAM or simply memory, random-access memory details the speed in which data that is stored can be accessed at random. This means that the strength of the RAM determines, at random, how fast a piece of data can be pulled and returned. Regardless of where the data is on a drive or whether it is at all related to any previous bit of data is irrelevant; RAM pulls it back at a constant time. RAM differs tremendous from other types of storage devices such as optical discs. These rely on the consistent movement of the medium in which data has been recorded. For example, a DVD player needs to have the DVD within to read the data. The downside to this is that it takes longer than a data transfer, but more importantly, based on where the information is physically in relation to the previous bit of information determines the speed in which it is recovered. Because of this, RAM is faster at obtaining information than optical or magnetic discs. Their use, though, is in the fact that the data doesn&apos;t have to be stored on the actual drive. SRAM: Static random access memory has anywhere from four to six transistors for each memory cell. Because it doesn&apos;t have a capacitor for each cell, its primary use is for caching. 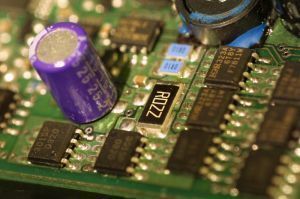 DRAM: Dynamic random access memory gets its name because it is consistently needing to be refreshed. It has memory cells that have a transistor and capacitor pair. 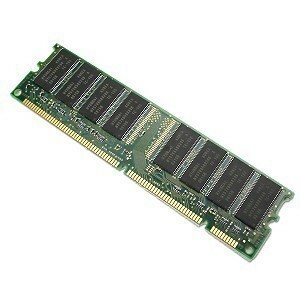 FPM DRAM: This is known as fast page mode DRAM which is the original type. For each process – 0 or 1 – it goes from column to column and row to row to find the data. This slow speed allows for a max of 176 MBps. EDO DRAM: Extended data-out DRAM goes faster than its predecessor because it doesn&apos;t wait for the first bit of data to be found before it begins finding the second bit. This means it has a max transfer rate of 264 MBps. 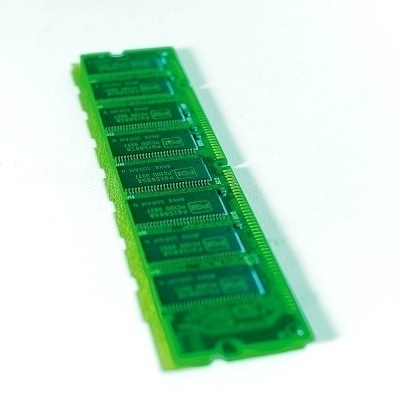 SDRAM: Synchronous DRAM is the most common used RAM in today&apos;s computers. Because it understands the principle that most CPU will have the data in sequence, it stays on one row containing a needed bit and then checks each column. This increases the transfer speed up to 528 MBps. There are faster types of RAM, but the main point is that speed is based on how the RAM finds information. Therefore, when there is more RAM in a computer, it suggests that data can be found at a great speed which begs the ultimate question: how much RAM do I need? The answer to that is simple. What are you going to do with your machine? Most people suggest getting more if it is possible and since upgrading RAM is typically inexpensive, getting more shouldn&apos;t be looked down upon. A faster machine means things are done more efficiently. 138 queries in 0.471 seconds.